Your search is over! 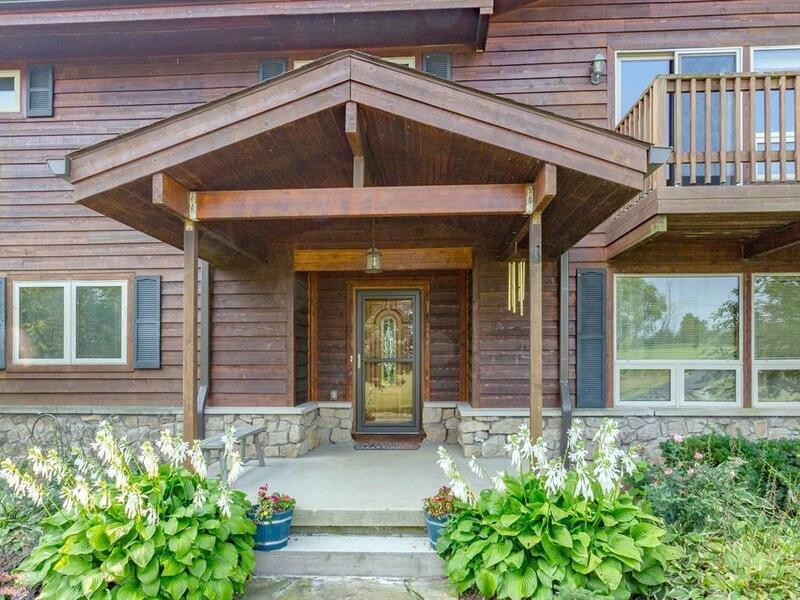 Gorgeous Lindal Cedar custom home on 3+ acres w/in-ground pool overlooking Brandywine Creek. 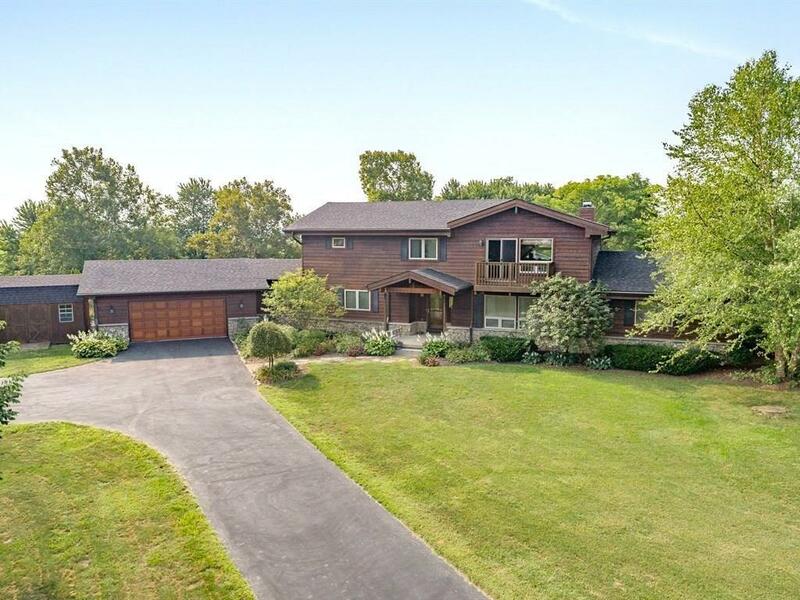 This beautiful home features 4BD/3.5BA. The Gourmet Kit has Lg island, Granite Ctrs, SS Appli & opens to dining area. As you enter the sun drenched Great rm you'll notice floor to ceiling windows, stone fireplace & custom post & beam construction. Main level Mstr offers cathedral ceiling, private bath w/Garden tub, walk-in closet & access to rear deck area. Cozy den area off master could be a great office space. Upstairs features loft area, 3BD's & 2 baths one of which is private to bedroom 3. Head outside & relax by your in-ground pool overlooking the large deck & Belgard Stone Kit. & Pergola. 30 Minutes to downtown.